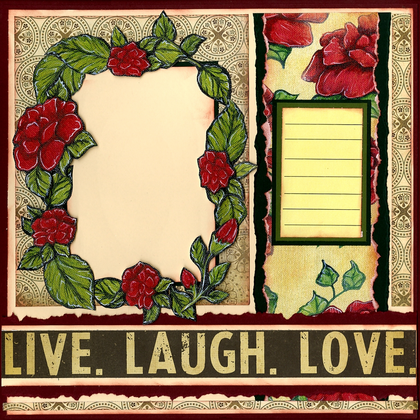 2 Pre-made Printed Pages for quick, fast, and easy scrapbooking. Just add photos! If you wish, add embellishments and bling. Finished designs are FUN and QUICK for your treasured family and friends memories to keep and share!